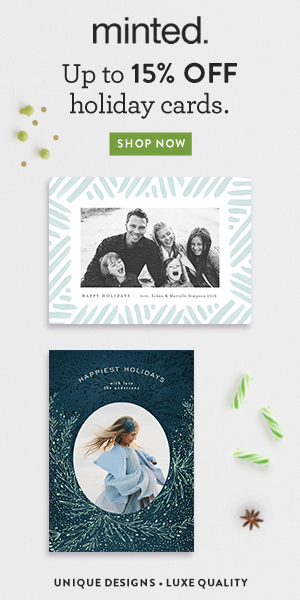 I have had the pleasure of contributing to the 'Simply Christmas' project over at Woodberry Design today. 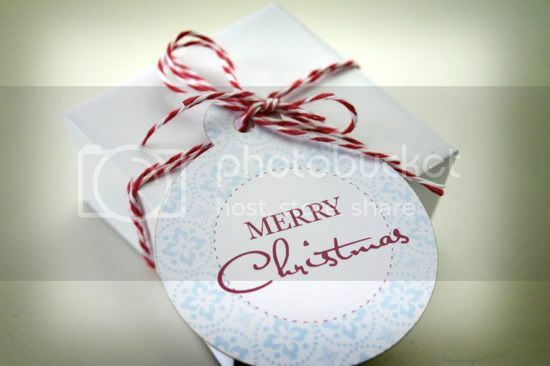 You will find a cute packaging idea for serving up your Christmas treats. 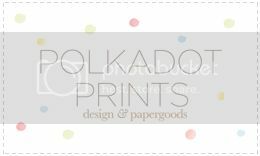 And there's even a Polkadot Prints giveaway going on! Head over for the full post and instructions. Your stuff is so pretty! Your sister is lucky to have your help with her wedding invites. I'm visiting from Simply Christmas. Your little boxes are perfect! Most of my gifts are from my kitchen or handmade so I'll make some for sure. I'm visiting from Simply Christmas and enjoyed your tutorial very much. Happy Holidays to you and yours. 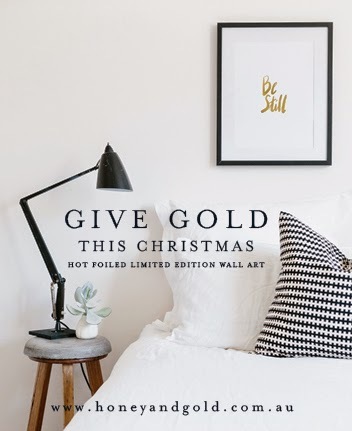 Just popped over from Kerryanne's Simply Christmas blog. Your origami box is a great idea. I will have to make some. I'm visiting from Simply Christmas, thanks for the great tutorial, now I'm off to check out more of your site! 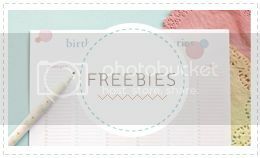 I love those little boxes - thanks for the tutorial and giveaway. i am visiting here from Simply Christmas! Really like your site and polkadot parties! Thanks again and happy holidays. I came over from Simply Christmas.I love the little boxes although you lost me after the pictures (I'm extremely visual),could you add more pictures? Love the giveaway. Oh my! That is gorgeous! Love the twine with the tag! Thank you for the wonderful tutorial, and also for the giveaway! I too have popped over from Kerryanne's beautiful blog. Thank you for the inspiration! I'm visiting too from Kerryanne's blog... and I've been making little recycled boxes today!! Hello, I'm visiting from Simply Christmas as I originally saw these cute boxes at Daisy Quilts and thought they were great! Thanks for the tute and I love origami :). Visiting from Simply Christmas. What a fantastic design concept. Love the idea of using magazine paper to suit the person :-)I have been baking fruitcakes and panaforte today. You have got me thinking:-) Great Simple guidlines. Thankyou so much. 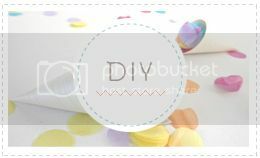 Hi Jordan, I loved the little tutorial on how to make your own gift boxes on Kerryanne's Simply Christmas posts. The paper is really sweet too! Thank you for the instructions for your little boxes on Kerryanne's Simply Christmas posts, they will come in really handy for those extra gifts.